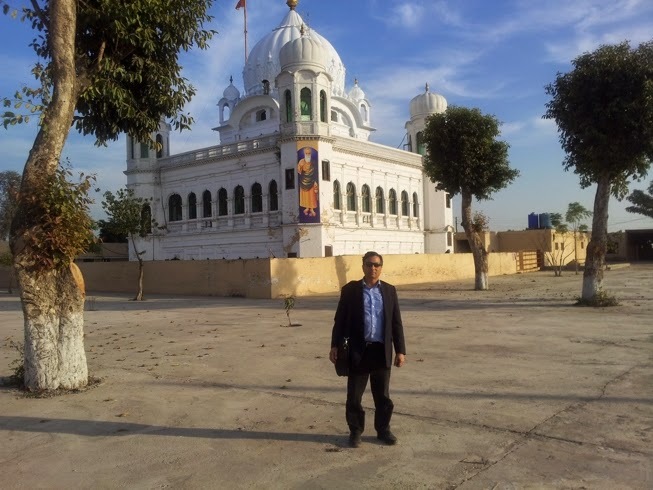 My Facebook friend from Pakistan has visited Kartarpur sahib the holy shrine where Guru Nanak passed away. 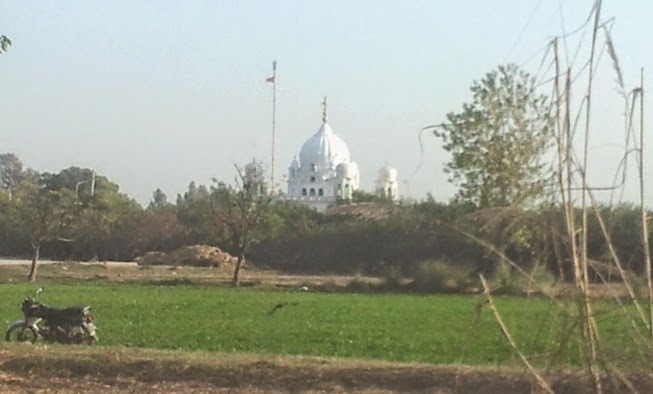 Kartarpur is close to Indo-Pakistan borber and is visible from Indian side. 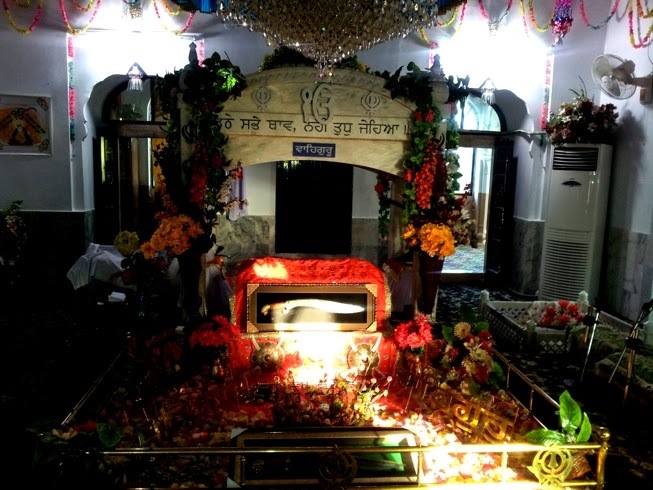 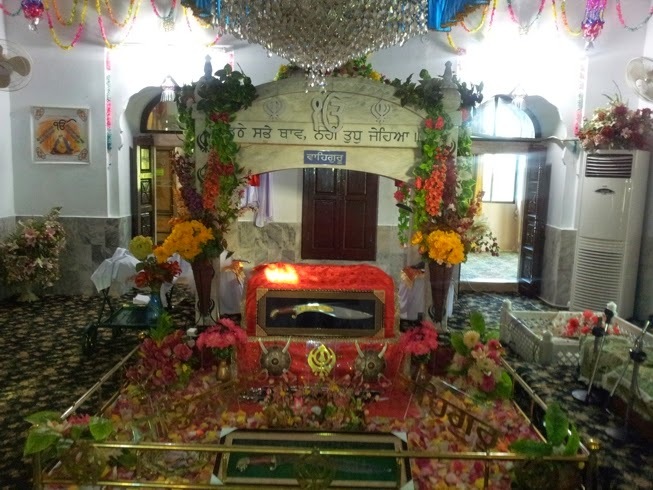 Sikhs are demanding a visa-free passage to Kartarpur sahib. 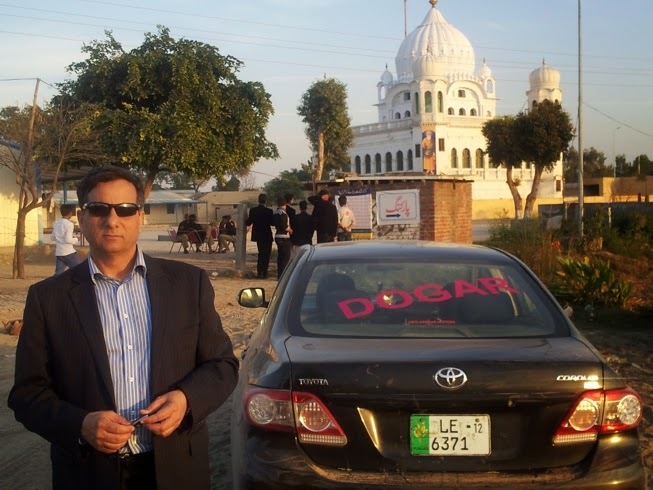 Indian Punjab's legislative Assembly has unanimously passed a resolution seeking corridor. 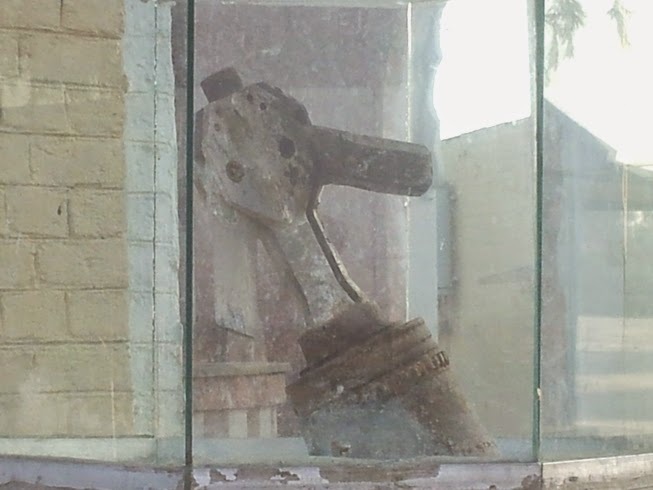 The Delhi Govt (as usual) is delaying the approval of corridor. 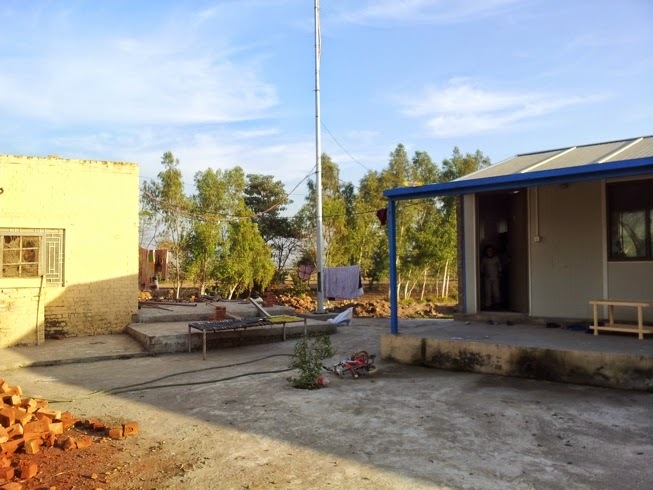 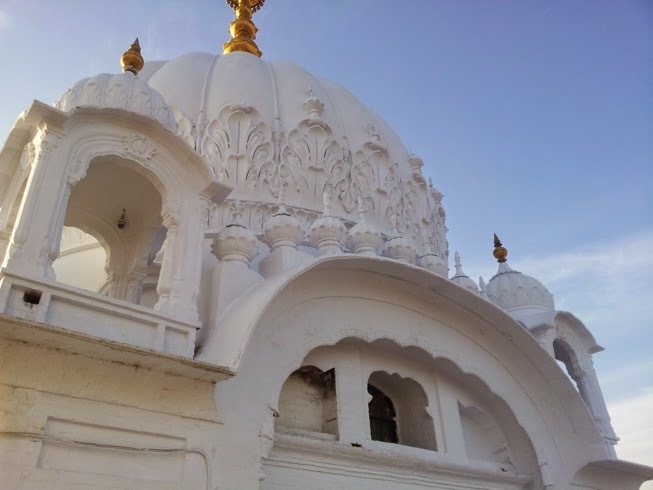 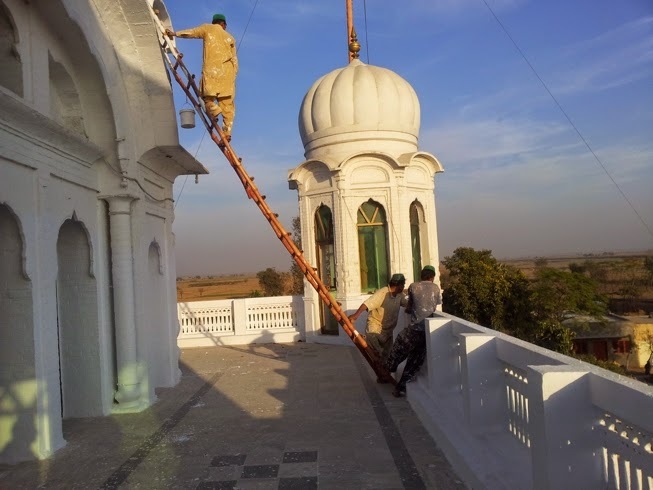 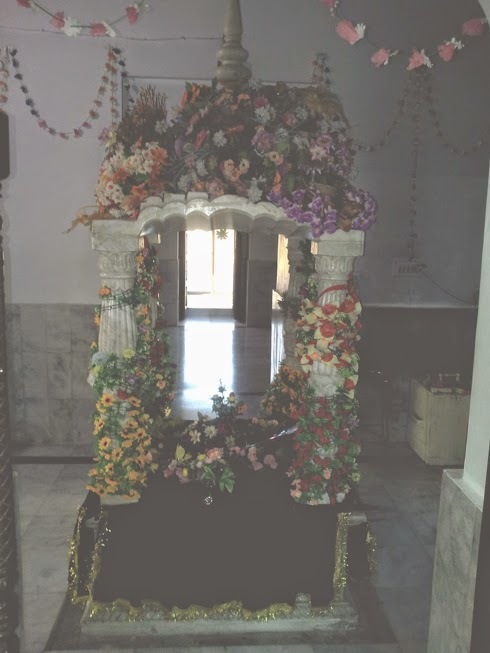 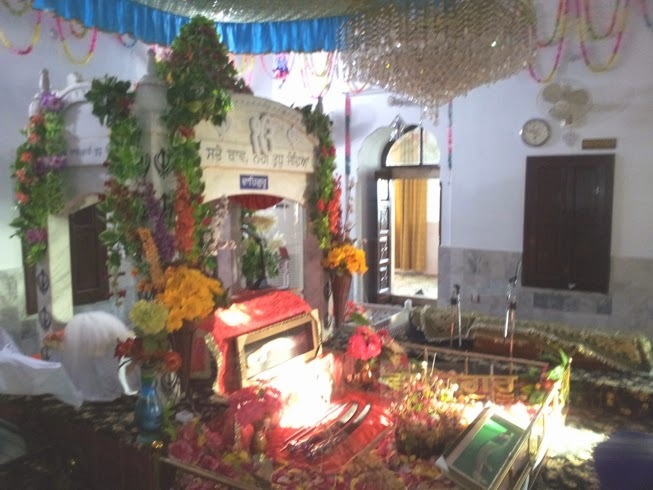 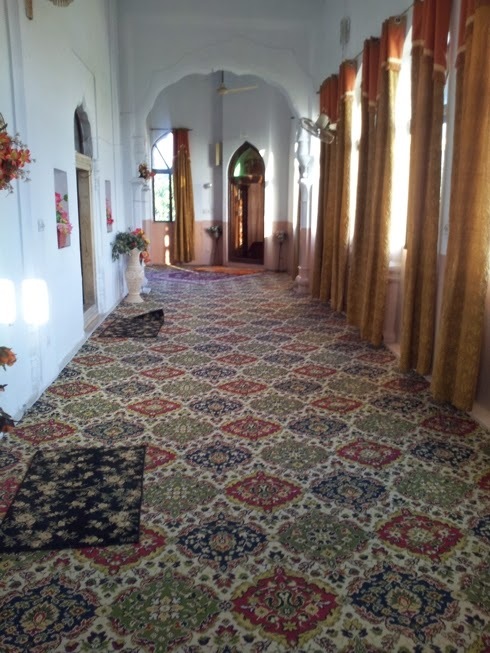 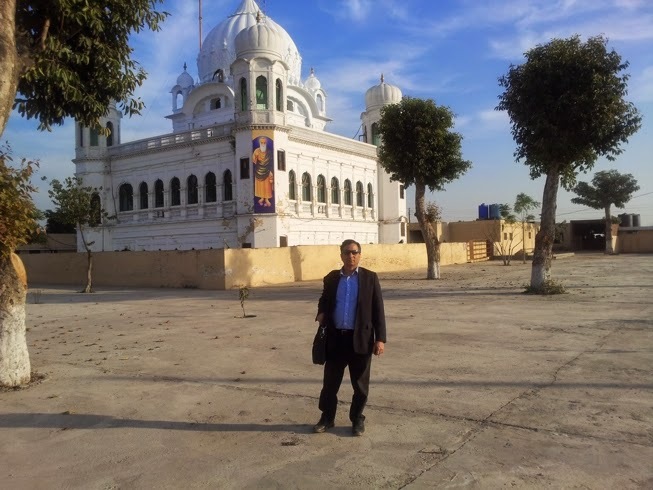 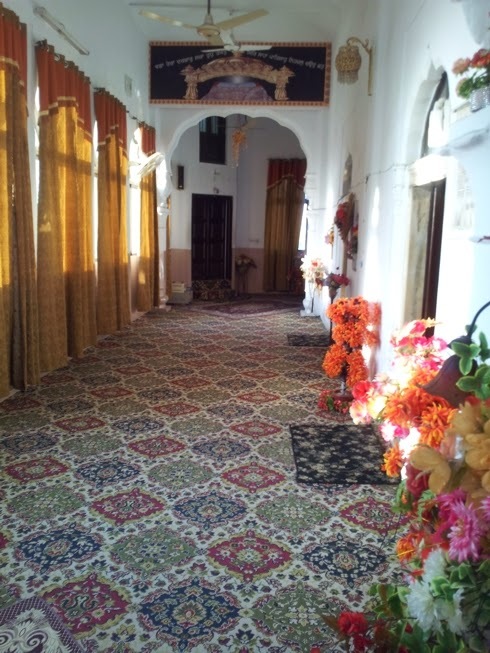 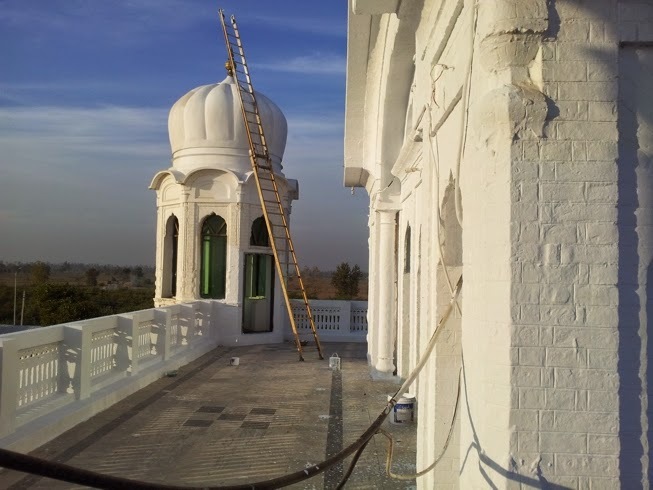 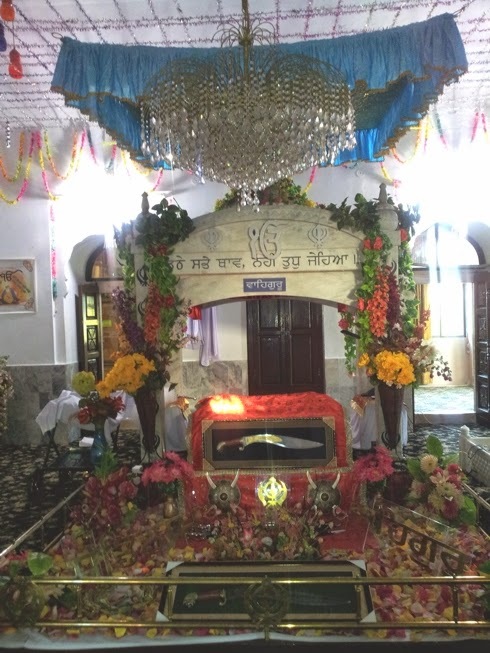 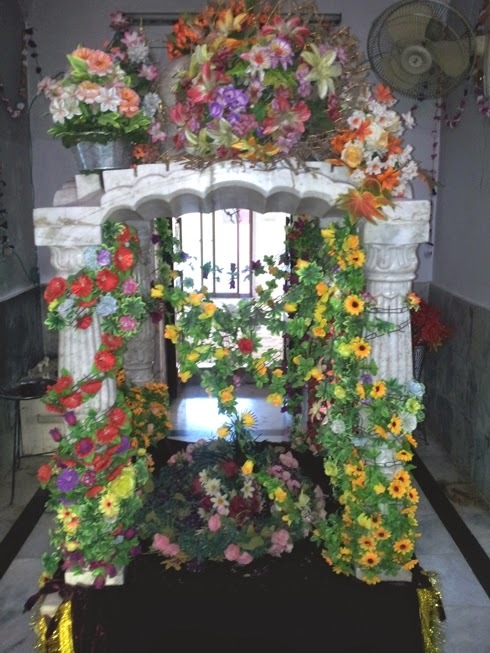 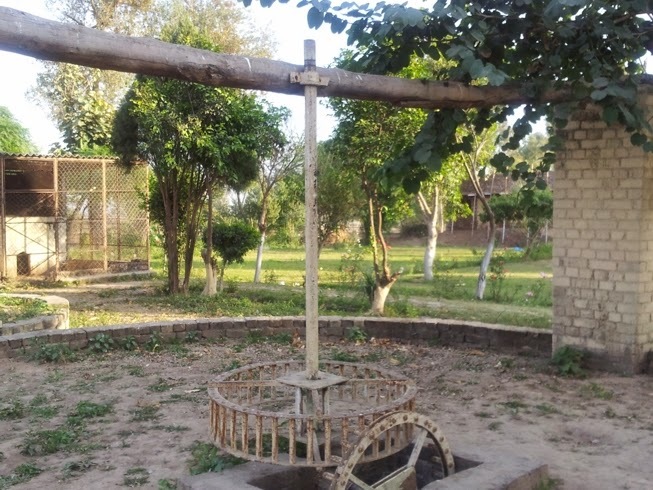 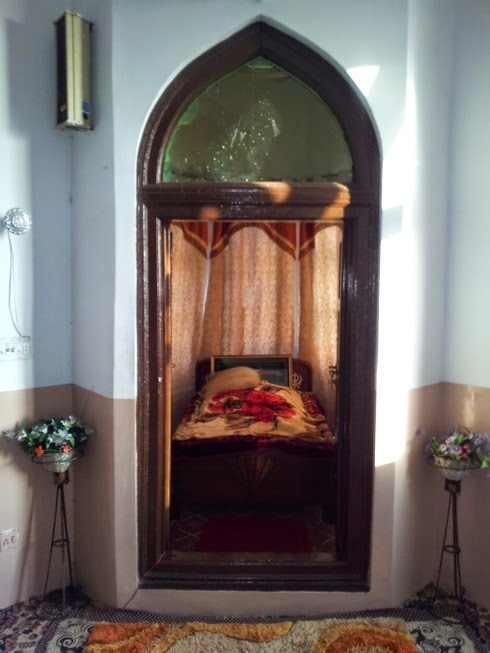 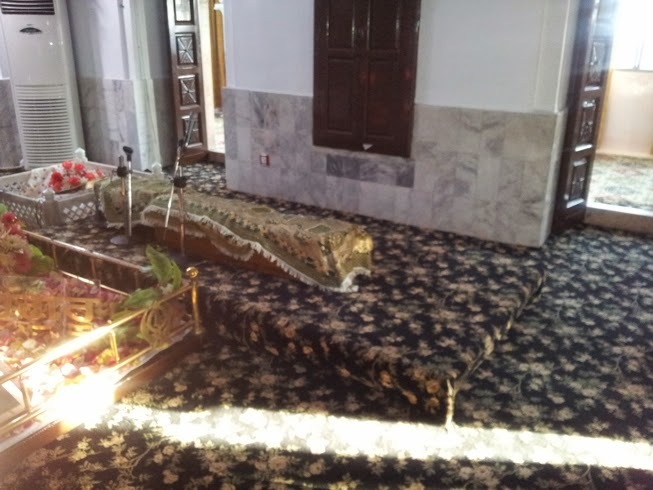 Mustapha has sent some beautiful photos of Kartarpur which we share with our friends. 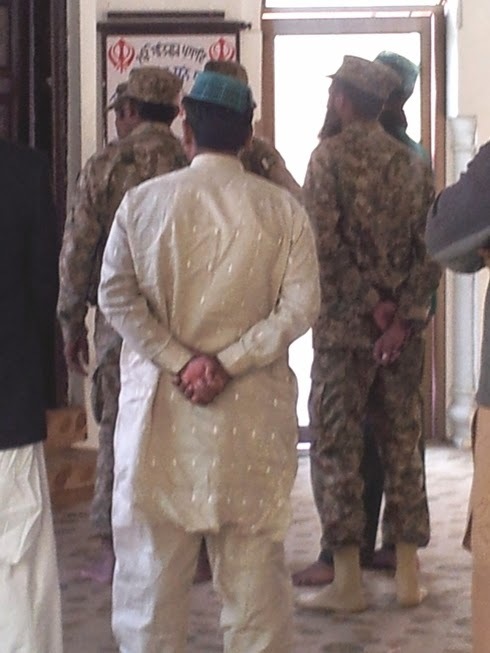 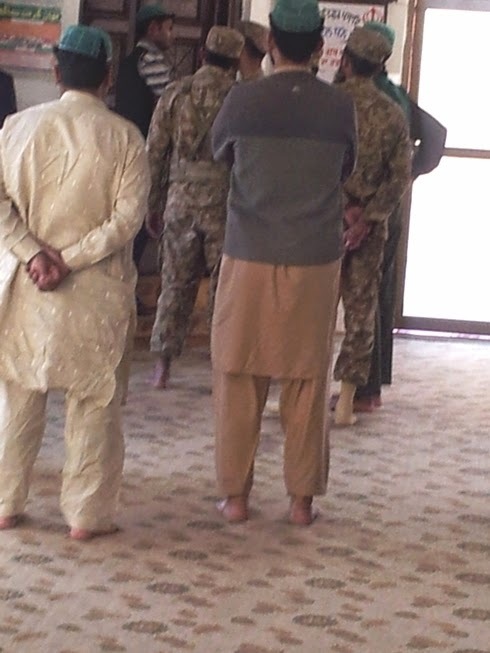 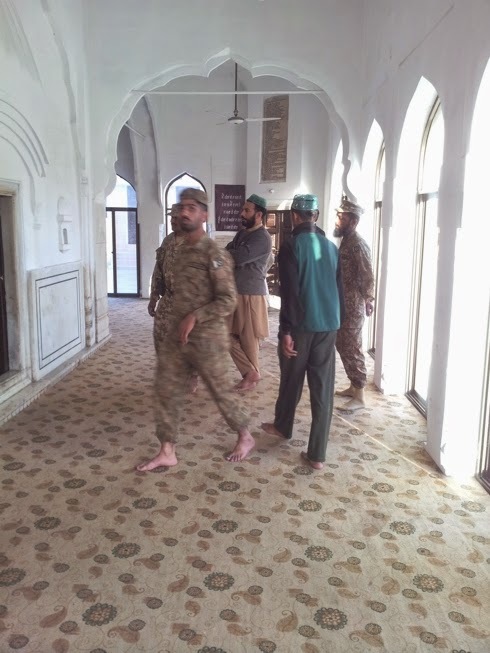 Mustapha takes pride in sending me some pixels where the soldiers from Bloch Regiment of Pakistan are paying obeisance to last abode of Guru Nanak. 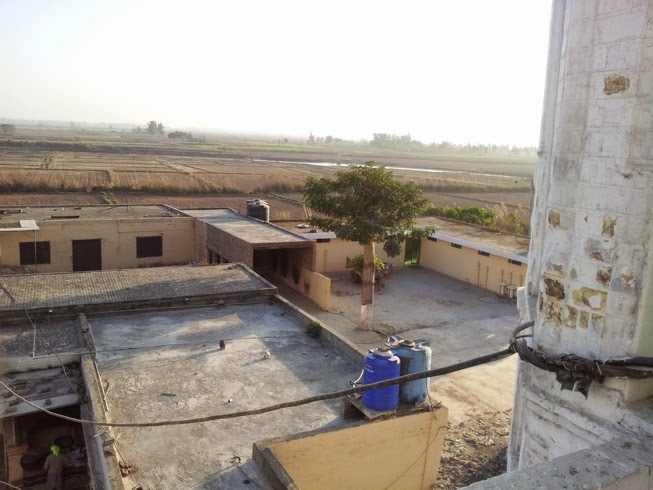 It is first time we share the photo of bomb Indian Air Force dropped on Kartarpur sahib. 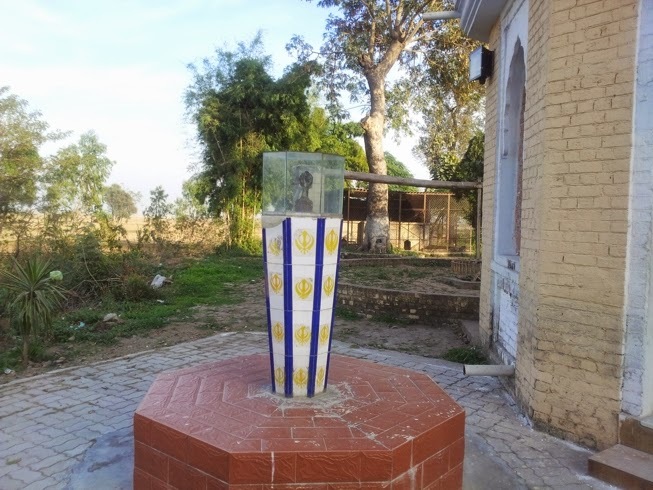 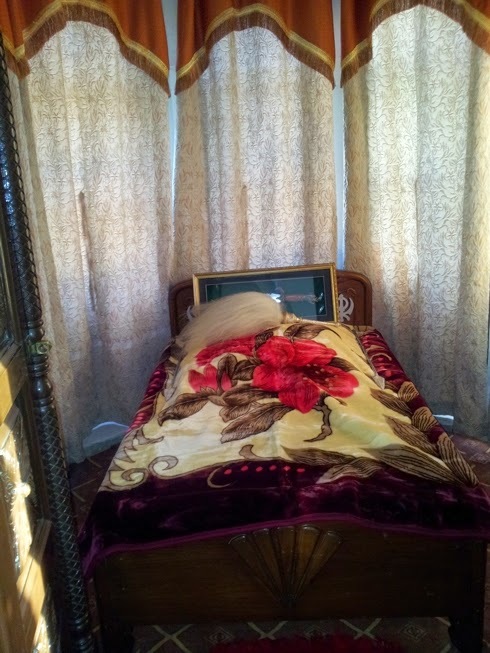 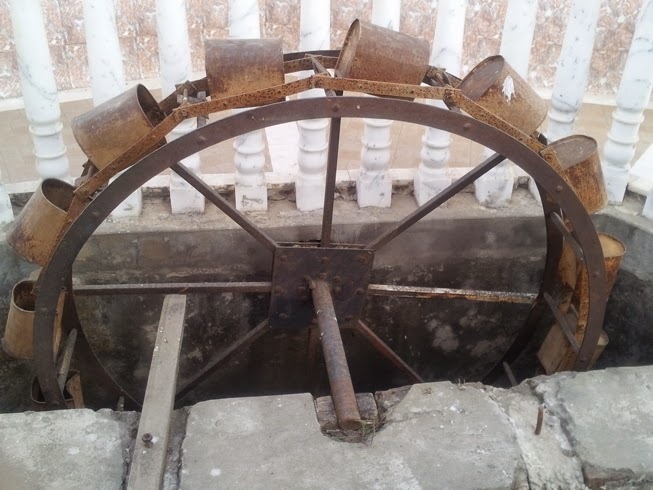 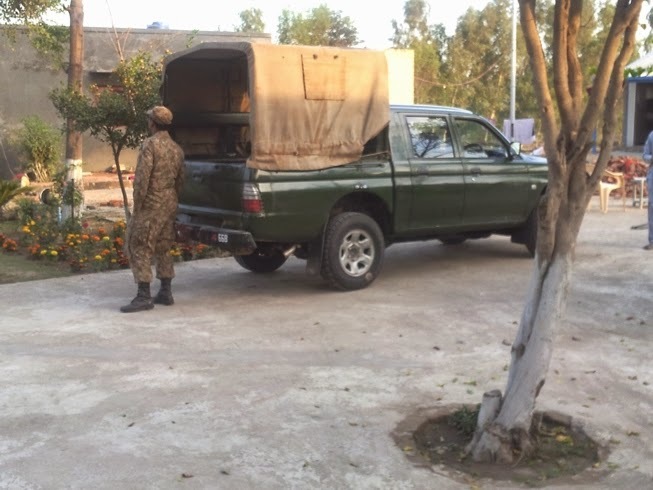 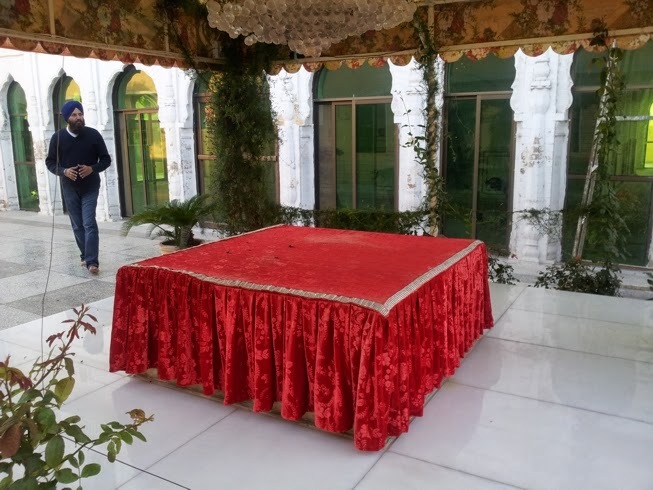 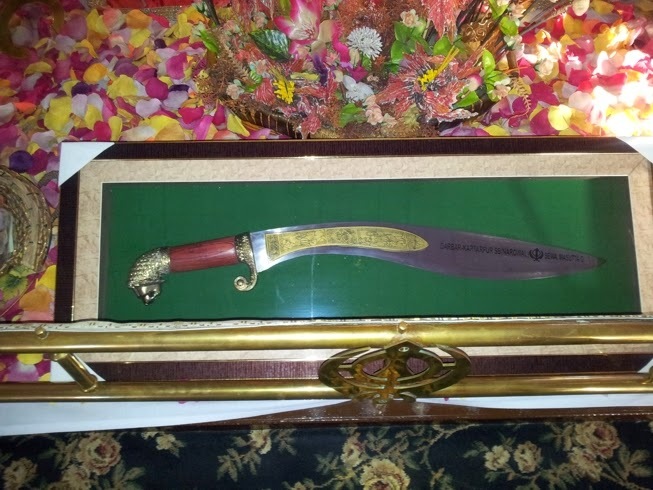 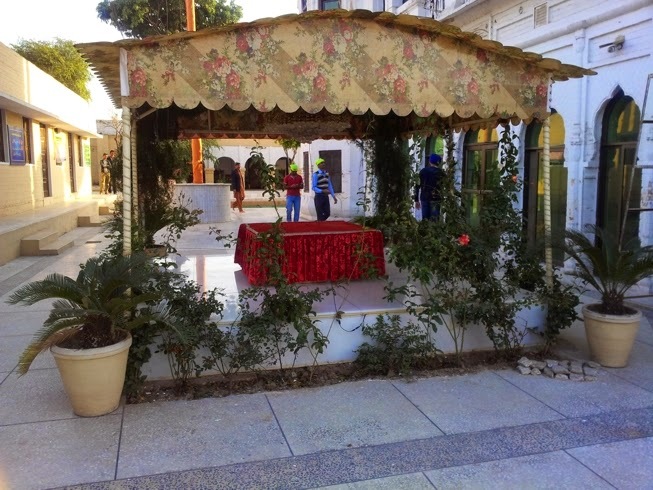 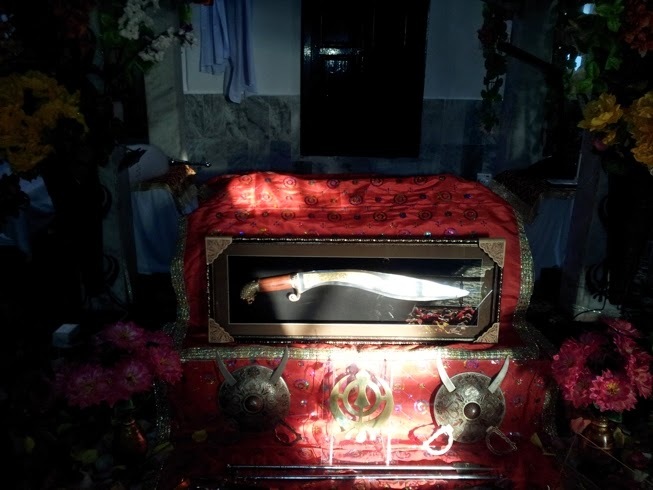 The Pakistan authorities have preserved the bomb and is on display at Kartarpur sahib. 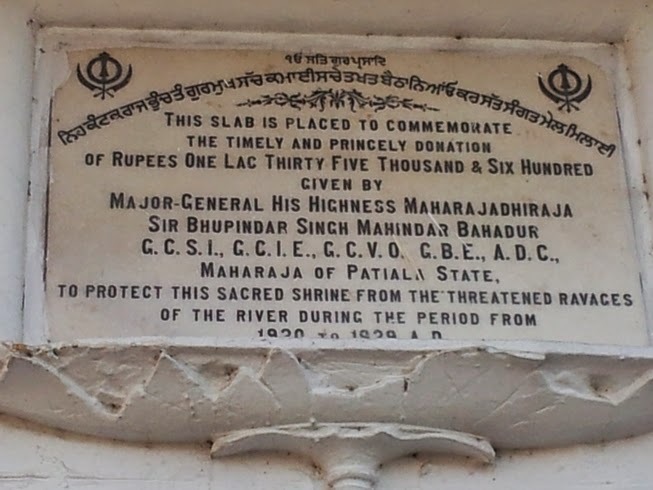 We have already shared the demolition of Kartarpur Bridge over the river Ravi which was bombarded by Indian Army. 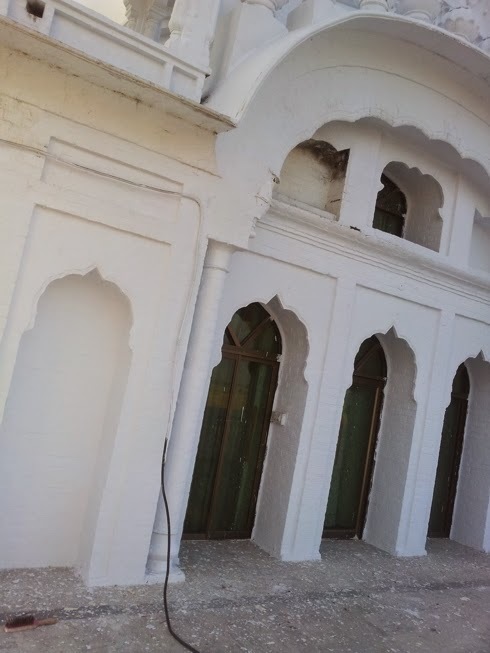 Here we also come across view of SGGS darbar where RSS goons have done mischief. 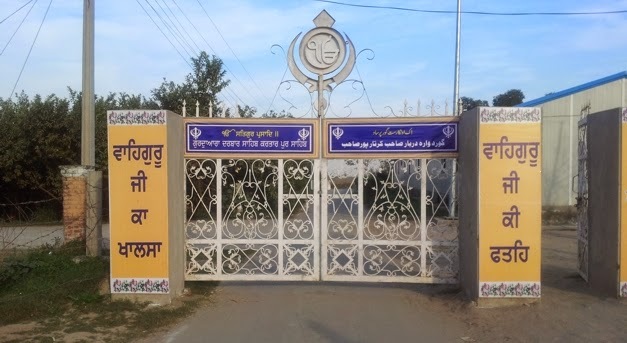 Welcome gate at Kartarpur - It reads Waheguru ji ka khalsa, Waheguru ji ki fateh i.e The Khalsa belongs to God and victory be to Him. 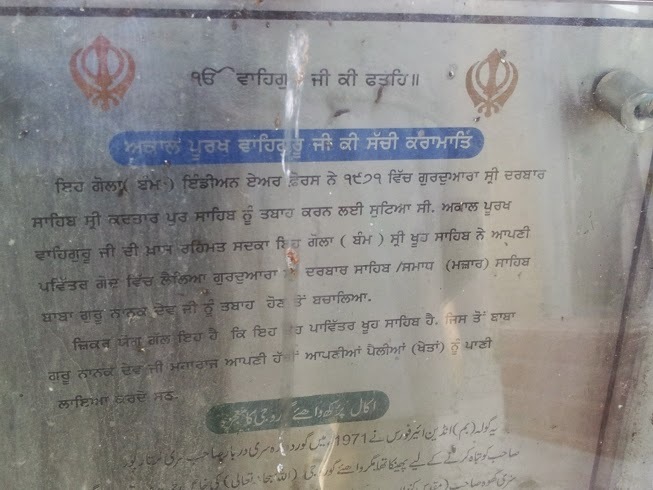 deformed logo of Sikhs on the palki. 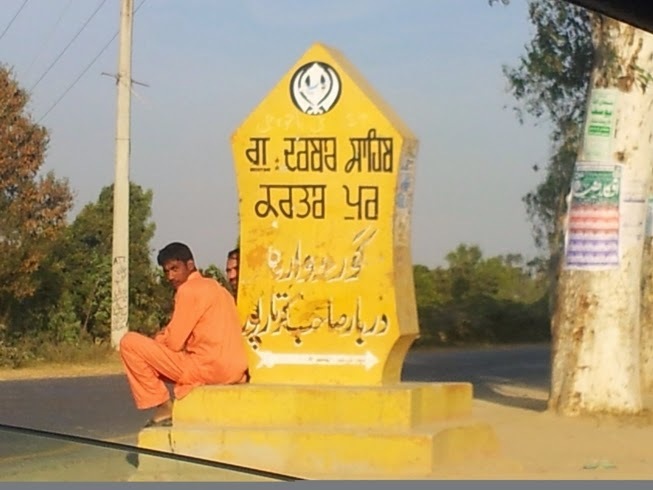 Obviously the Sikh logo is in Gurmukhi but here the logo is in Devnagari Hindi which RSS is now trying to impose on Sikhs. 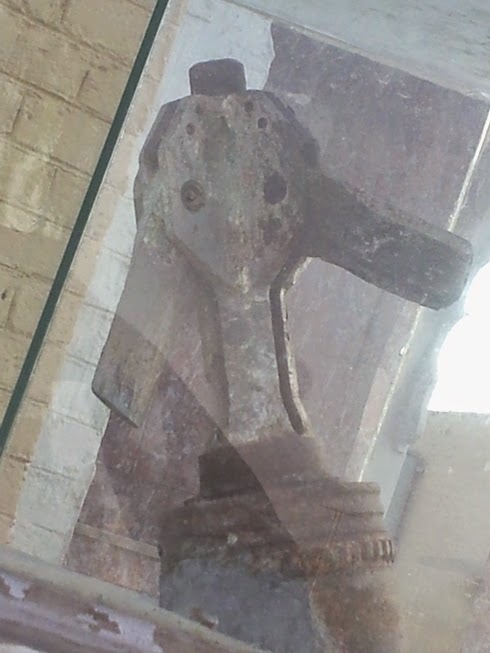 It is clearly visible how the logo has been subsequently added. 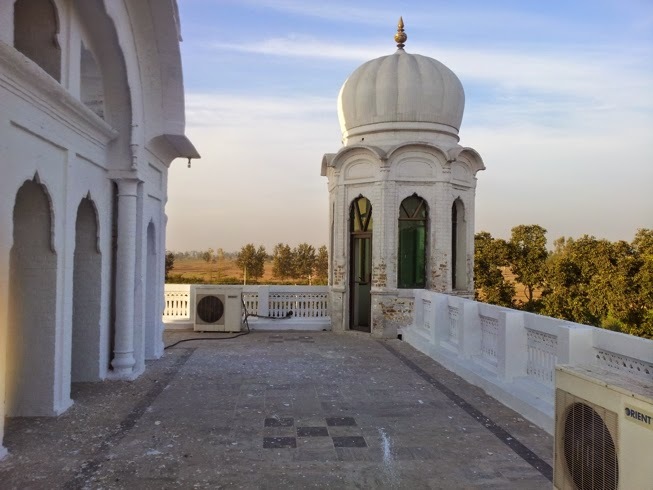 The bombardment of Kartarpur by Indian Forces. 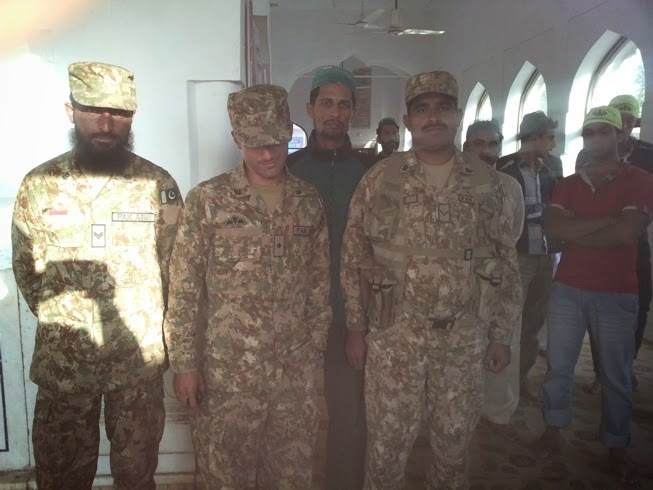 Soldiers from Baloch Regiment of Pakistan army. 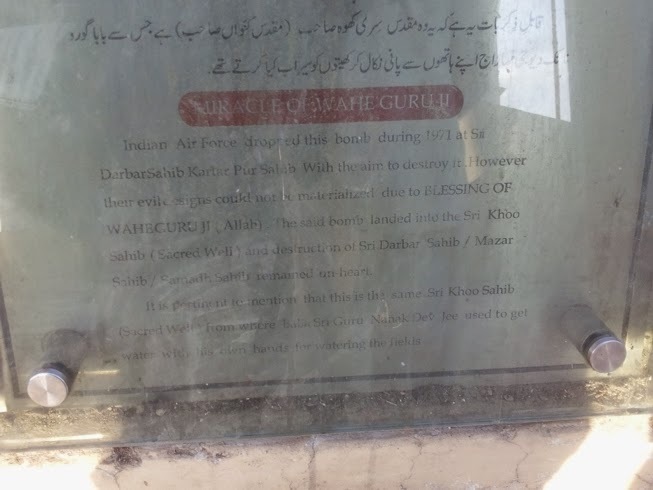 This sacred place or Gurdwara is situated very near to dividing line.. During 1971 fiercful war took place at Ravi Bridge The bridge was under Indian control Pakistan attacked so heavvily that our soldiers posted acroos Ravi could not return or to say india didn't wait for their safe return but blew off the bridge to stop advance of Pak army Most of the officers and soldiers were arrested after they had to surrender. 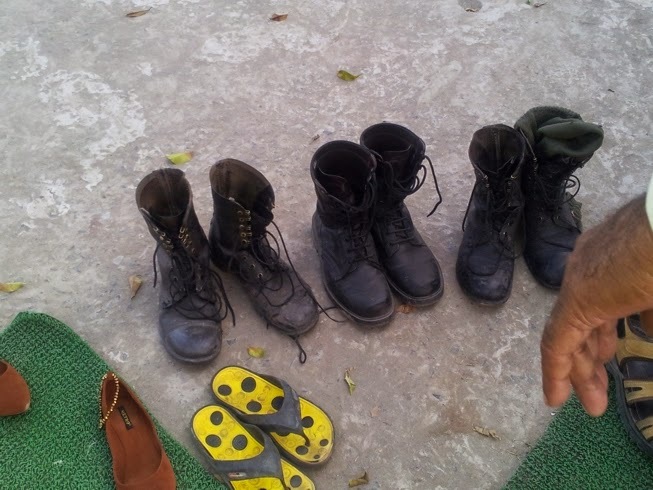 Since the these unfortunate 54 Indian POWs couldn't be traced. 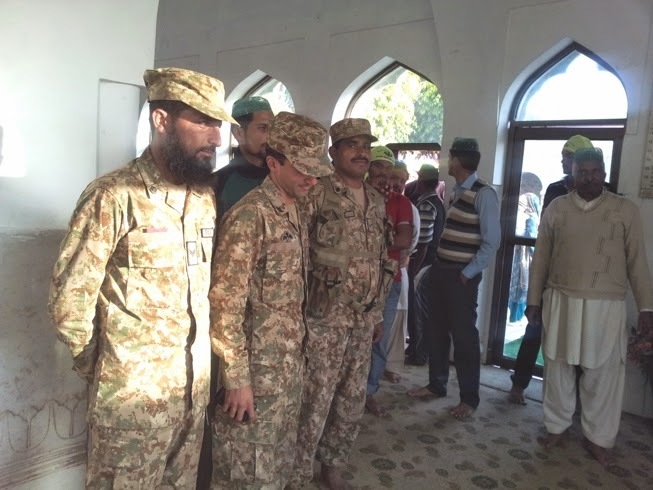 India suffred a heavy loss at this front.